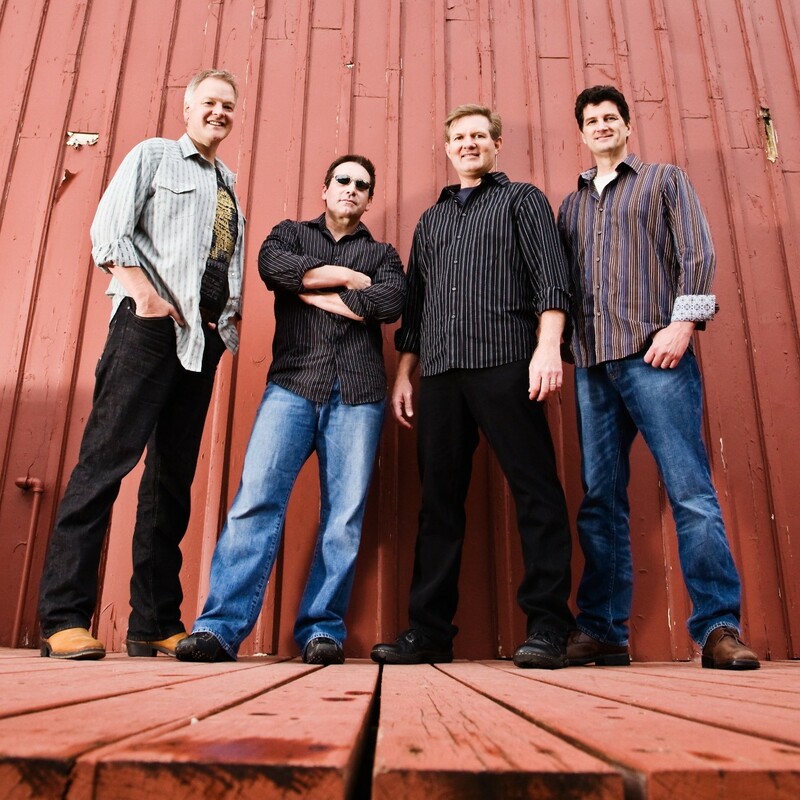 Known for their story songs and soaring vocals, Joshua Creek has released 6 CDs in the last 13 years, receiving local and regional airplay throughout the United States. They’ve performed in front of a quarter million people, mostly here in Utah. Their song, “What Kinda Car,” hit No. 1 on the Christian-Country charts in the south and their new releases, “Promise You’ll Stay,” and “I Fly a Little” are heard on Sunday radio shows in the Rocky Mountain states. For more info and free MP3s visit jcutah.com.